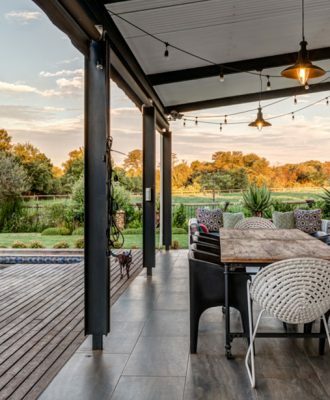 A master at his craft, architect Thomas Honiball created the perfect canvas for a Pretoria family to paint the picture they want to live in. 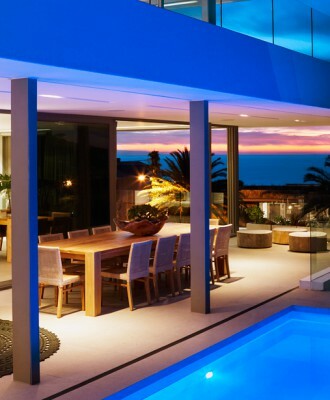 This modern property on the slopes above Camps Bay Beach exudes a warm family atmosphere. 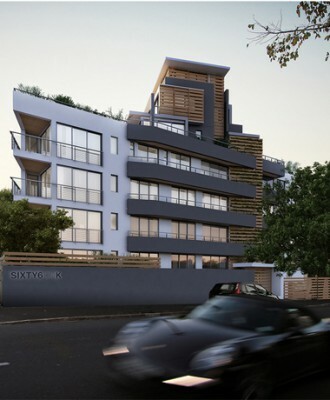 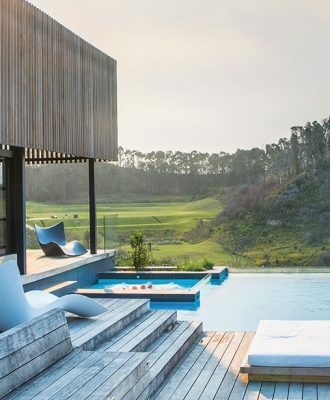 BLOK has just announced its plans for a brand-new coastal project: SIXTY6onK on Sea Point’s Kloof Road. 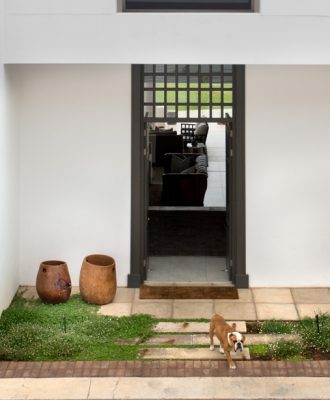 By designing both an art gallery and a family home, Ink Design explores the vast possibilities of the container as a building material. 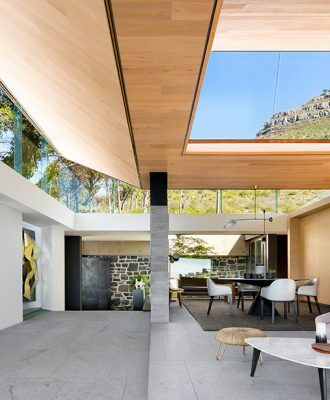 Architect Hugh Fraser has fused together concrete and containers to create an interesting alternative to the traditional family home.